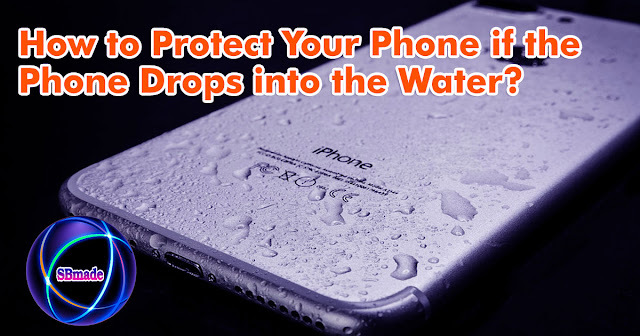 How to Protect Your Phone if the Phone Drops into the Water? 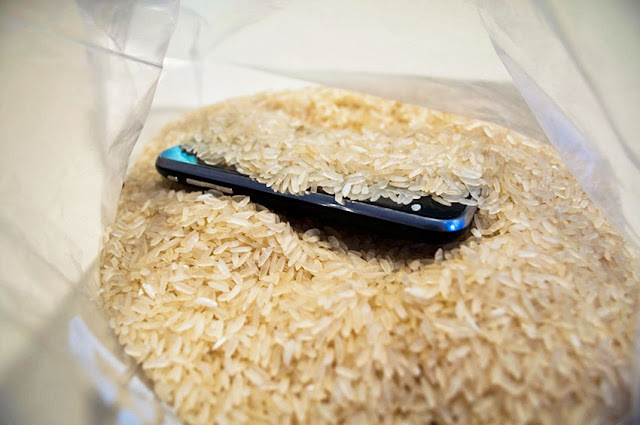 If your cell phone is damaged by water, let's see how it gets back to its original state.You already know that many cell phones are already waterproof.But you may still not have a waterproof phone.So this is important for such individuals. Today too something is important to you.Today we will tell you How to Protect your phone from water.If your cell phone is damaged by water, let's see how it gets back to its original state.You already know that many cell phones are already waterproof.But you may still not have a waterproof phone.So this is important for such individuals. Get the phone out of the water and turn off as soon as possible.Do not turn it on because the circuit can be damaged. Take off the water and remove the battry quickly. Remove the SIM card,Then dry it up.Remove the external items from the phone.SD Card, Headphones, External Camera, etc. If you have a Vacuum Cleaner, Use it and dry all parts of the phone. For the phone drying up, Avoid using hair dryer or equipment such as hot air.If so, the cell phones can be damaged. Next, take a dried rice stocking pouch and close the phone.Place about two days in the rice.The water will then leave.In addition to dry rice, silica gel or sundown may also be placed.But dry rice is a more secure and convenient way. Then check the battery carefully and on the phone.Final phone can be reused.This is often a good way for most people.Follow the above steps if your phone is damaged by water. So you know about How to Protect Your Phone if the Phone Drops into the Water? Hope you like the post, don’t forget to share it with your friends and leave a comment below if you are facing any problem at any step in the method discussed above.Thank you. 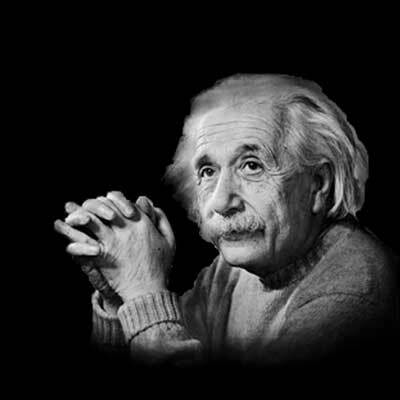 SBmade | New Data Of Technology: How to Protect Your Phone if the Phone Drops into the Water?